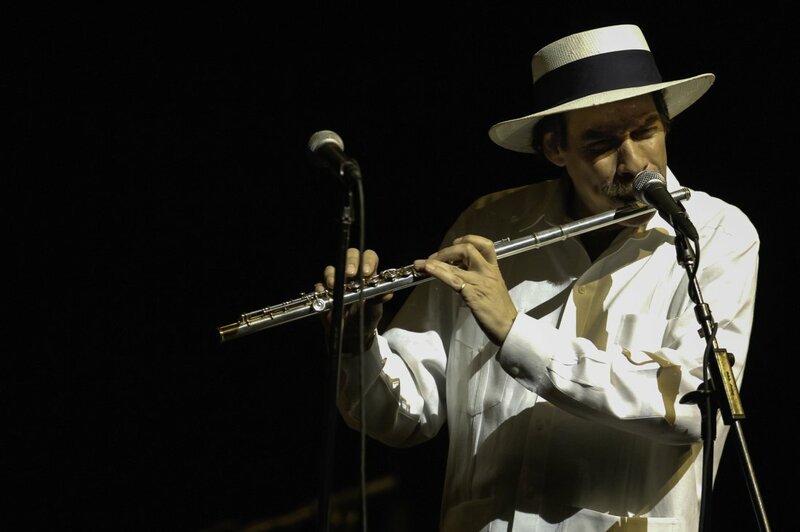 American Latin Jazz musician Dave Valentin performs on flute at Lehman Center for the Performing Arts , Bronx, New York, New York, May 6, 2005. 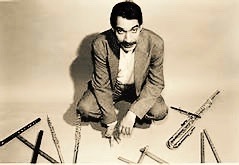 Dave Valentin, the Grammy-winning Latin Jazz flutist, has died.He was 64. America.Valentin’s “The Gathering,” a Caribbean Jazz Project record, won the Grammy in 2003 for best Latin Jazz Album. He released multiple albums during his lifetime and worked with other singers such as Patti Austin. He is survived by his brother, George. Legendary Latin jazz musician and Bronx native Dave Valentin died Wednesday, according to reports. Valentin was born to Puerto Rican parents in the Bronx and learned percussion at an early age. He went on to play jazz flute and was mentored under Hurbert Laws.